In year 2013, Google launched it's Glass which was able to get much appreciation and more people are keen about having hands on experience with Google Glass. 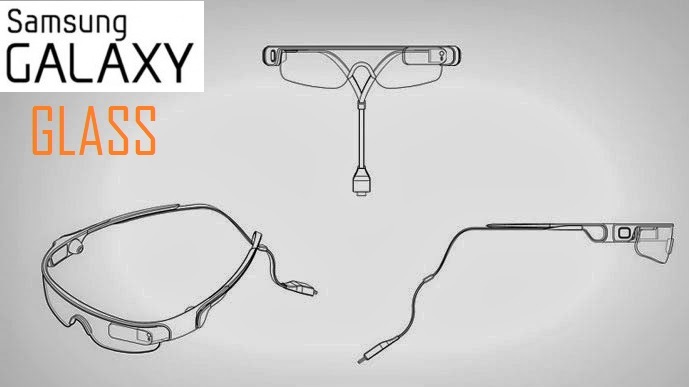 Samsung revealed this in the last year and has announced plans to unveil its competitor to Google Glass. Samsung’s wearable smart device which is named as Galaxy Glass will be on display for consumers at this year’s IFA tradeshow during September 5-10 in Berlin as per reports by The Korea Times . Galaxy Glass can be used with users’ Smartphones and will have the ability to play music, provide hands-free control of the phone and answer calls through ear pieces built into the frame and some more features which are yet to unveil. Samsung Electronics is now coordinating with Samsung Display for the design of the glasses as per the report in The Korea Times. Hopefully like other Samsung Galaxy products, this wearable gadget will fulfill Galaxy users expectations.